"Recovery from water damage to your home or business begins right now." Water can cause extensive structural damage to both buildings and the surrounding property. 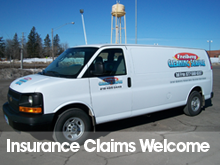 And because water damage is one of the most common problems faced by home and business owners, the fact that it is the number one reason for home insurance claims should come as no surprise. 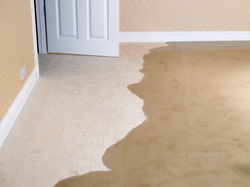 In the event your home or business property has suffered water damage, fast action and timely restoration can go a long way in checking both structural damage as well as subsequent mold and mildew damage.